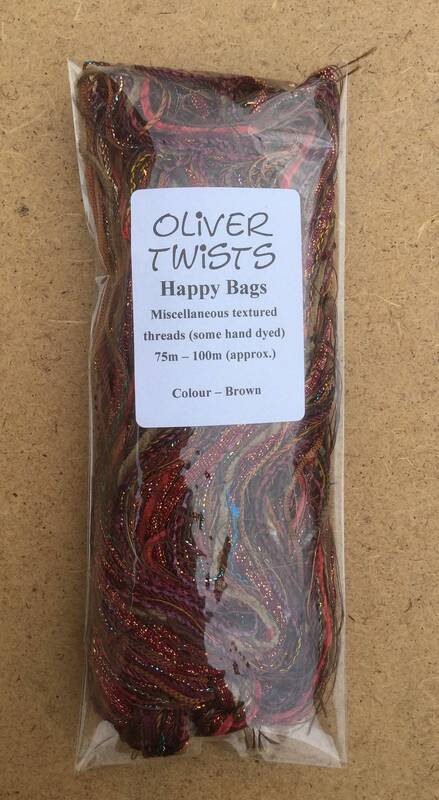 Oliver Twists Happy Bag - A mixed Selection of threads. 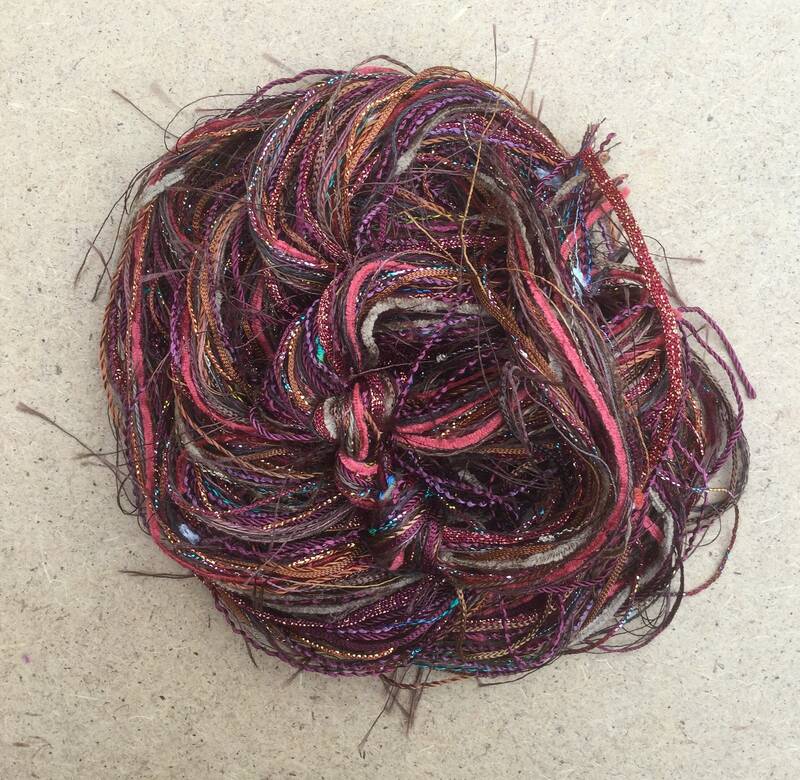 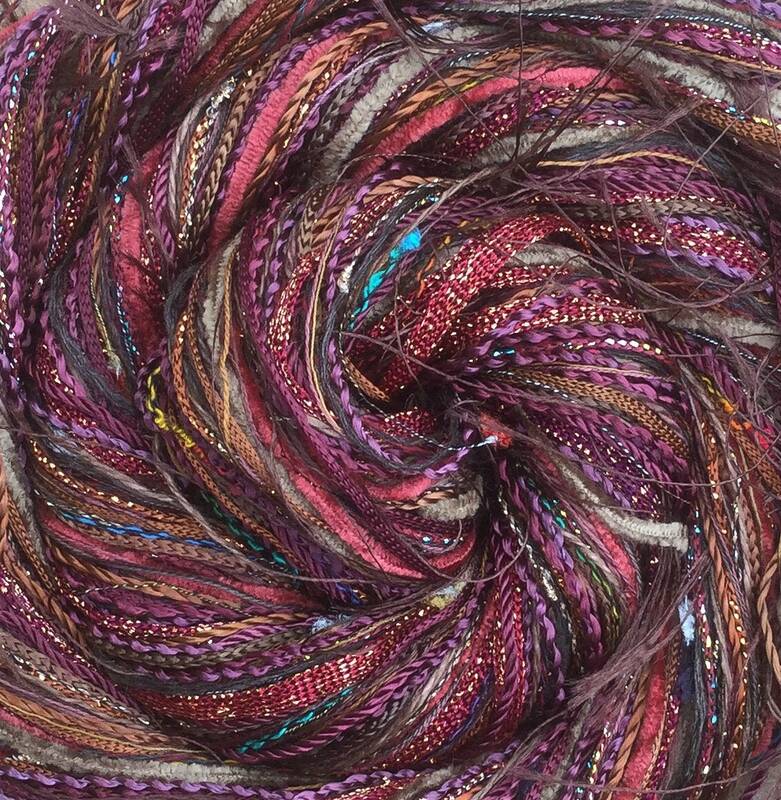 The colour illustrated is Brown but other colours are available - please choose from the drop down menu. 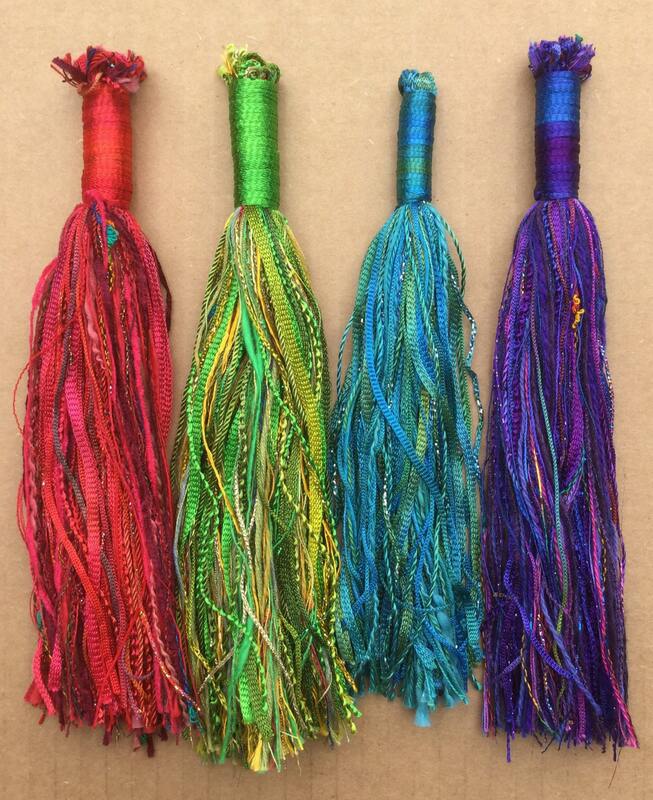 Colours illustrated in the last photograph from left to right are Red, Lime Green, Turquoise and Purple.